EFCC alleges that the funds found in the bank accounts linked to Patience Jonathan emanated from the coffers of Bayelsa. 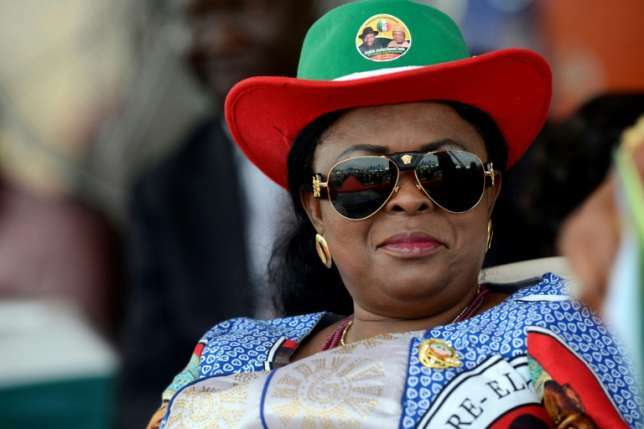 A Federal High Court in Lagos has granted fresh interim orders to the EFCC to seize 8.4 million dollars (N3.02 billion) and about N7.4 billion found in bank accounts linked to a former First Lady, Patience Jonathan. The Economic and Financial Crimes Commission secured the order by Justice Mojisola Olatoregun through an ex parte application (without notice) on April 20. The News Agency of Nigeria (NAN) reports that the EFCC had earlier failed in its bid to get the funds permanently forfeited to the Federal Government on April 13. Justice Olatoregun had dismissed the application by the anti-graft agency following objection by the defence counsel, Mr Ifedayo Adedipe (SAN). 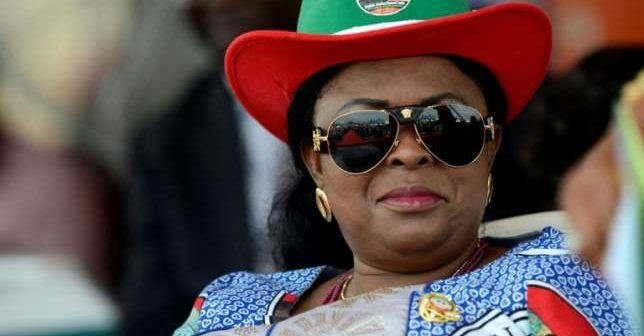 In the new interim order, EFCC joined as defendants Patience Jonathan, Globus Integrated Services Ltd, Finchley Top Homes Ltd, Am-Pm Global Network Ltd, Pagmat Oil And Gas Ltd and Magel Resort Ltd and Esther Oba. After issuing the interim forfeiture orders, Justice Olatoregun ordered the EFCC to “publish same in the Punch Newspaper and any other major national dailies for interested parties to show cause why a final order should not be made. She adjourned the case until May 11. In its application before the court, the EFCC claimed that its investigations revealed that the funds found in the bank accounts linked to Patience emanated from the coffers of Bayelsa. It said the funds were moved at a time when the former First Lady served as a permanent secretary in one of the ministries in the state. The commission urged the court to grant the order as prayed.